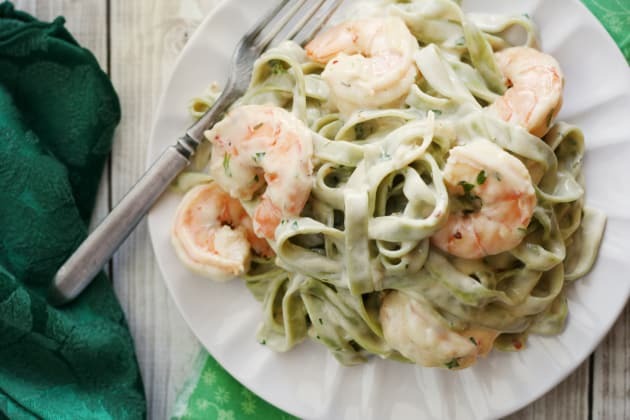 Creamy shrimp pasta you won't want to miss! 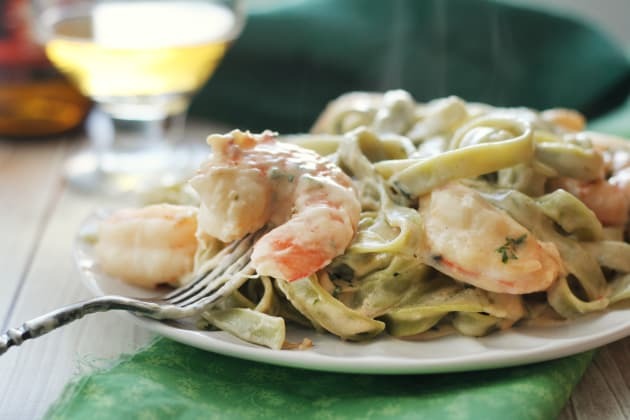 Large shrimp cloaked in a creamy sauce that is slightly sweet from the addition of hard apple cider; finished with a smattering of fresh herbs and tossed with spinach pasta. We just love Heather's take on boozy food. Check out her Ham Steak recipe (with peach, maple, and bourbon, of course) and Whiskey Mussels too. 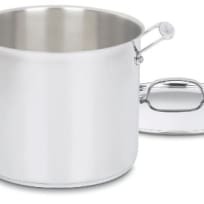 Bring a pot of salted water to a boil. Add pasta and cook until just al dente, ~5 minutes (or according to package directions). Drain and set aside. 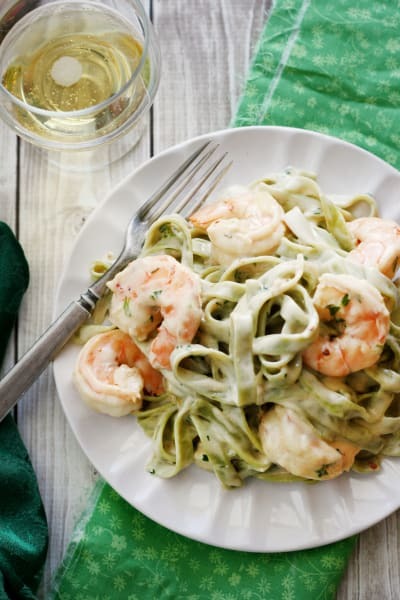 While the water comes to a boil and the pasta cooks, get on with the sauce and shrimp. 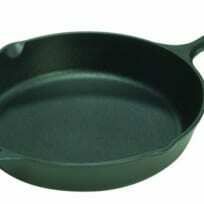 Add the butter, olive oil, and garlic cloves to a large, deep-sided skillet over medium heat. Once the fats are hot and the garlic is golden brown, carefully fish out the garlic cloves and discard (just used to add a hint of garlic flavor). Add sliced shallots and the crushed red chiles, cook until just soft, 2-3 minutes. Sprinkle the flour over everything and stir; cook for another minute. Pour in the hard cider and allow it to bubble for 30 seconds. 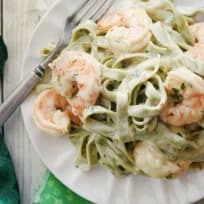 Carefully pour in the heavy cream, and add the salt, white pepper, and thyme; cook until thick 2-3 minutes, stirring from time to time. Add the shrimp and cook until they just turn pink, another 2-3 minutes. Remove from heat and stir in the tarragon, parsley, and lemon juice. 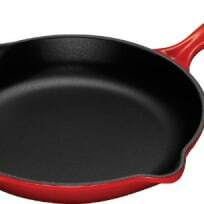 Taste and adjust seasonings as needed. Transfer the still warm pasta into the pan and toss to combine. Serve immediately. Heather is a major foodie from way back. She went to school in Michigan (Go Spartans! ), and now lives in Indiana. 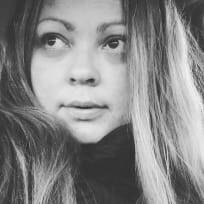 She blogs about garlic, freshly baked bread, stinky cheese, sultry cocktails, Mexican food and more on All Roads Lead to the Kitchen. Around here she's best known as our Seafood and Fish Fanatic, and boy are we excited!